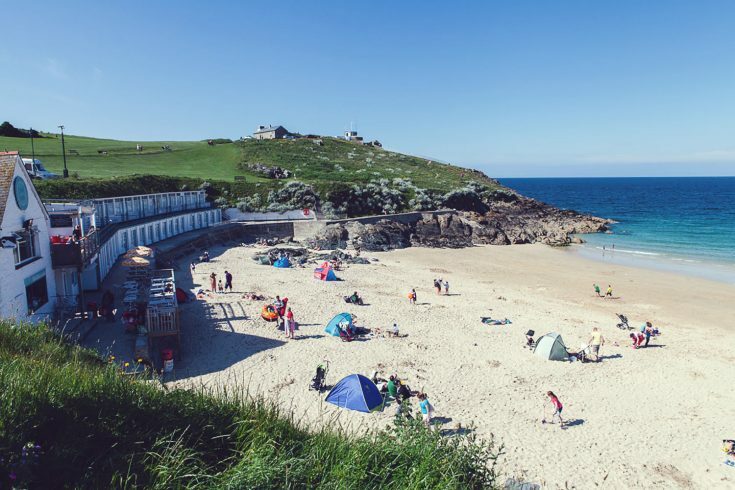 21 Carthew Court is a modern one bedroom apartment located minutes from the Tate Gallery and Porthmeor Surfing Beach in St Ives. 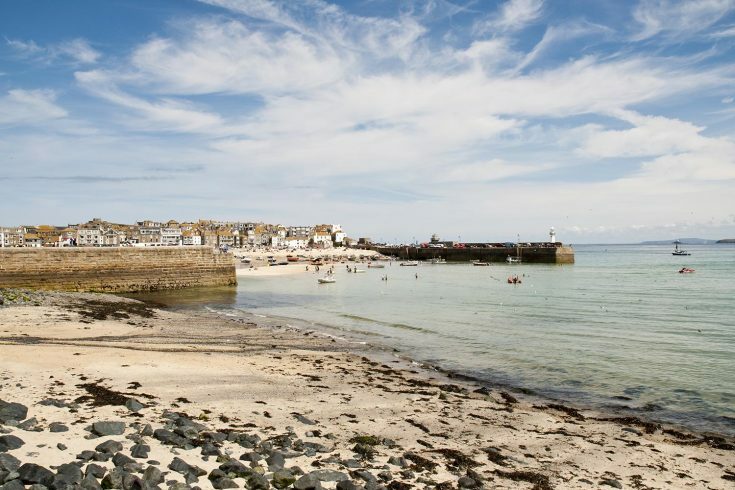 Being only a short distance from the Town Centre makes this the perfect base for a relaxing holiday to explore all that St Ives has to offer and being pet friendly you can bring your fluffy friend along to explore as well! 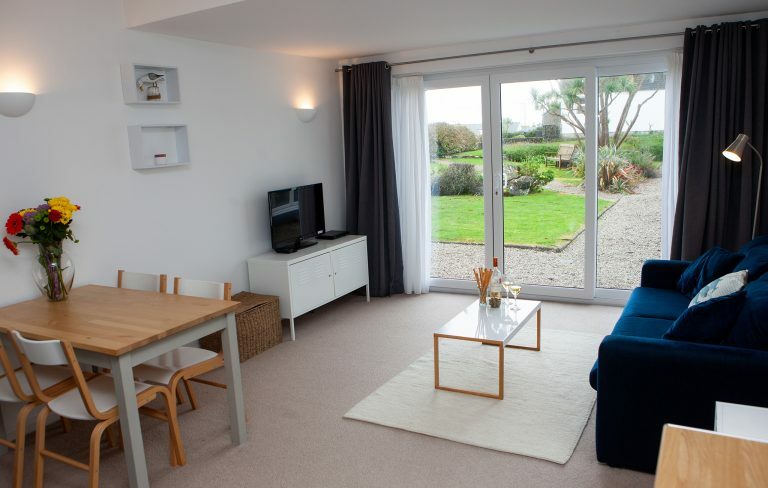 The open plan lounge/kitchen/diner features patio doors opening on to the communal gardens. Perfect to catch the last of the days sun. 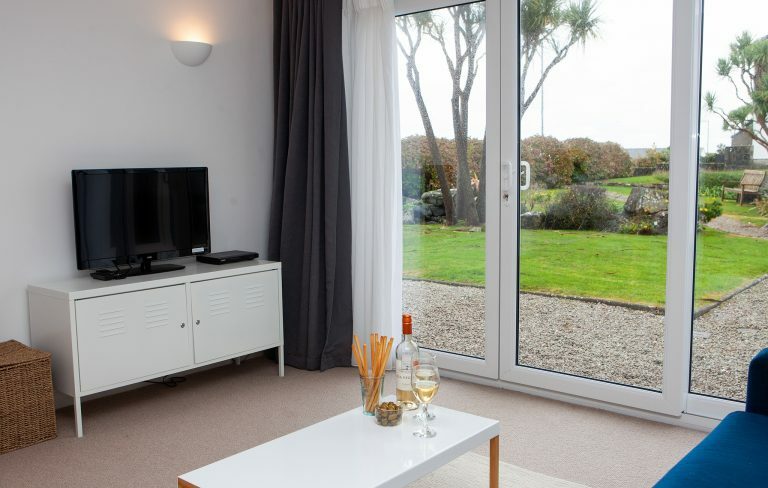 The lounge area has comfortable seating and a TV/DVD player and provides a dining area with seating for four which is great for relaxed family dining. 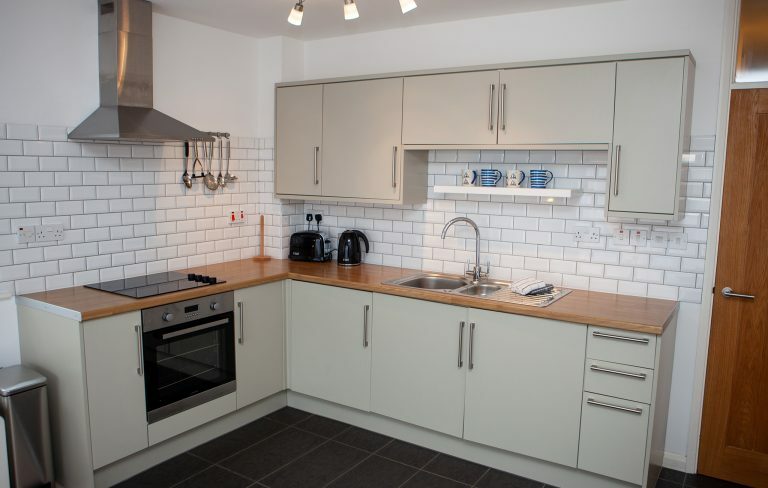 The modern kitchen is well equipped with an integrated fridge, oven and hob. 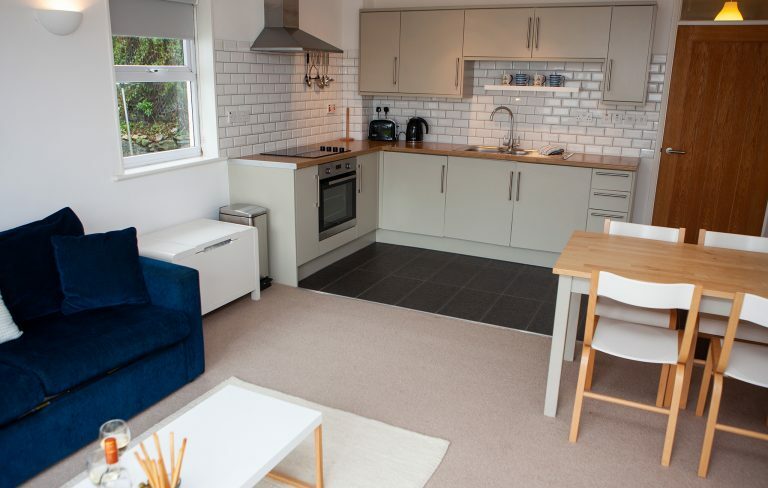 In the hallway cupboard you will also find a washing machine/tumble dryer. 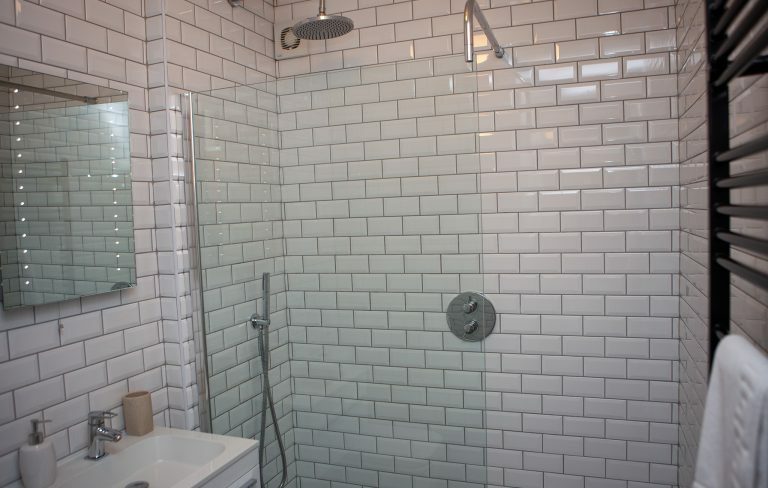 The luxurious bathroom provides a large walk in shower with drencher head and a toilet and wash hand basin. 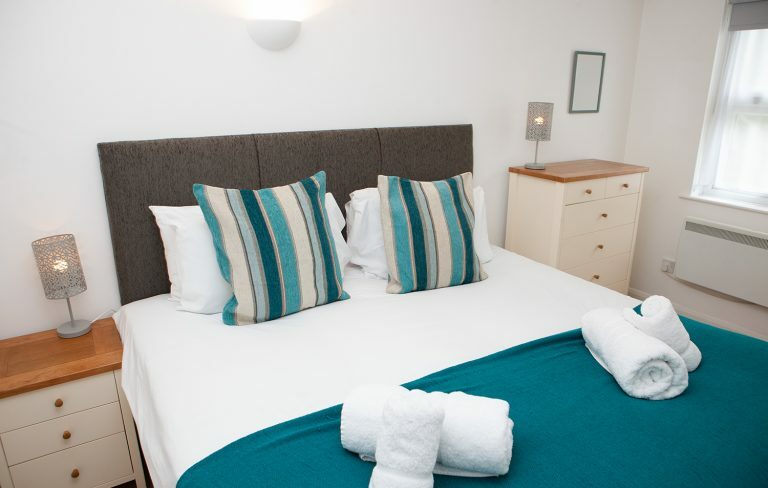 The double bedroom with super kingsize bed (which can be configured with two single beds) has a wardrobe with ample hanging space and a chest of drawers. There is a double sofa bed located in the lounge for further sleeping arrangements.